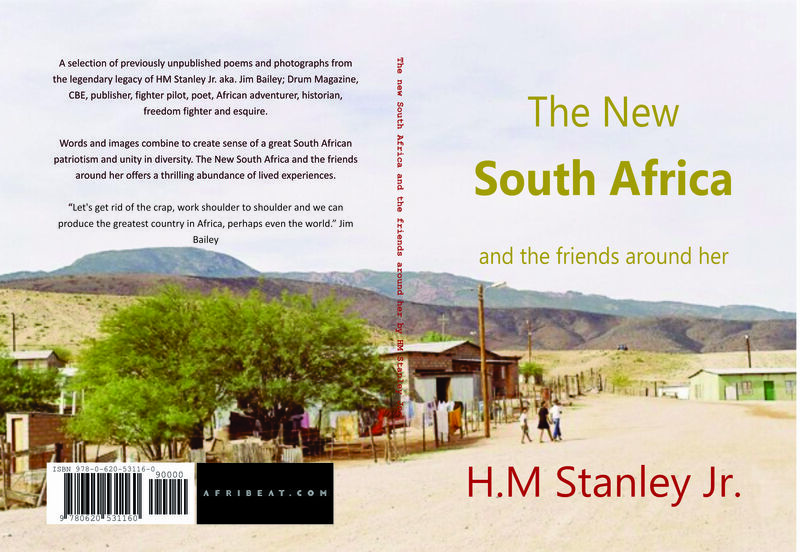 New South Africa and the Friends Around Her: A collection of poetry that offers a unique perspective from a unique man who lived a life like no other. Jim was the son of Sir Abe Bailey, an English gold and land baron in South Africa. This collection of Jim Bailey’s poetry is a crucial perspective that awakens the reader to the thrilling abundance of Southern Africa and all the friends around her. Compassion and love exists, is lived and experienced. 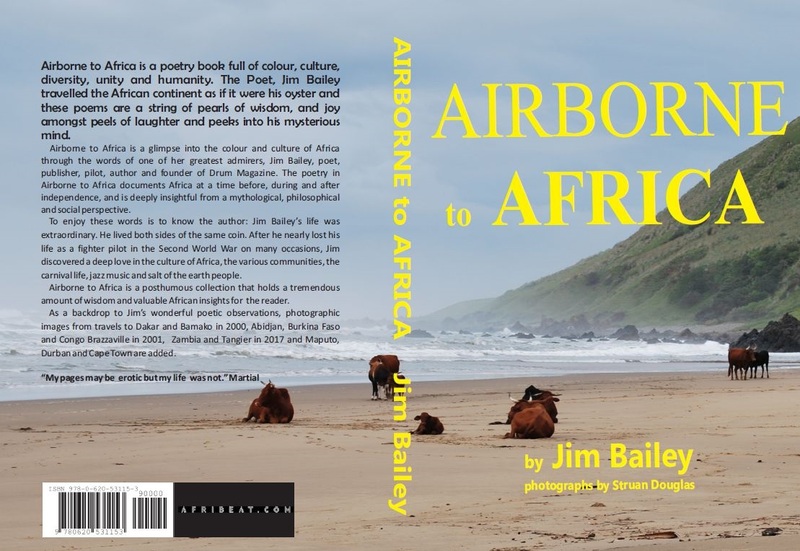 Airborne to Africa: A life lived in Africa to the pace of African Independence, the posthumous collection of the poems that described Jim Bailey’s love for Africa – the history, mystery and beauty, accompanied by photographs from Struan Douglas in Africa. Credo Mutwa is proclaimed a Sanusi (diviner/witchdoctor), and a Sangoma (a traditional leader or diviner). 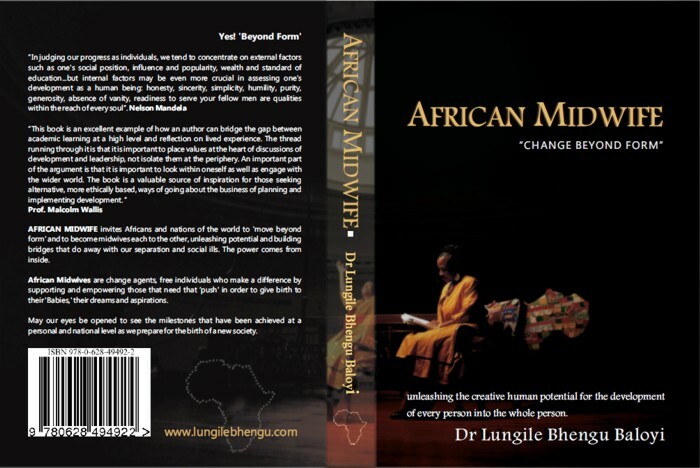 He is regarded as a ‘Number One Master’ in South Africa. 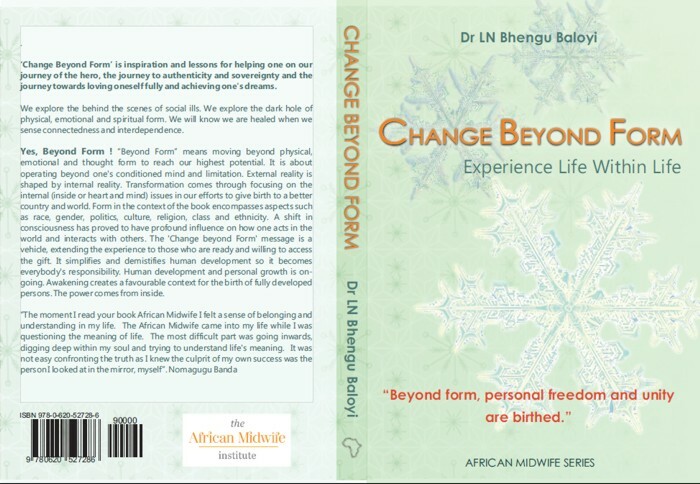 He is the grandson of the High Witchdoctor to the Zulu King Dingane and to be the leader of South Africa’s thousands of African healers and diviners. 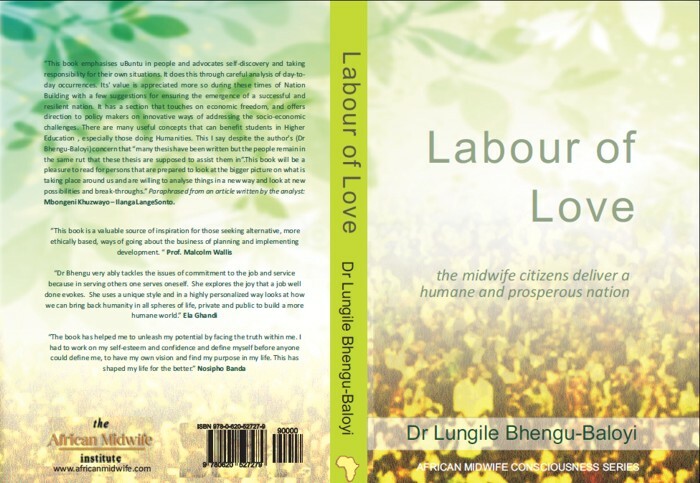 Some newspaper articles have described him as: “the most distinguished African traditional leader in the world”. He is also a successful artist; philosopher; storyteller; sculptor; nature conservationist and narrator of his own created fables. 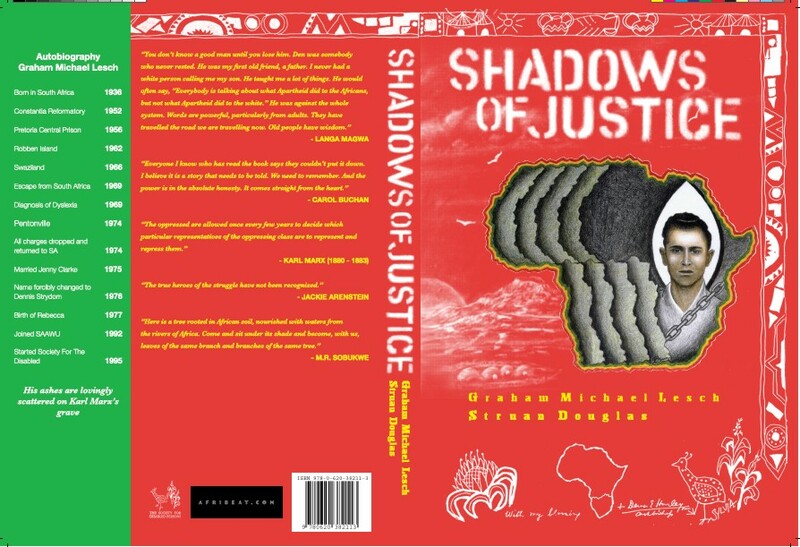 He is recognised for his ground-breaking books on African mythology and spiritual beliefs. 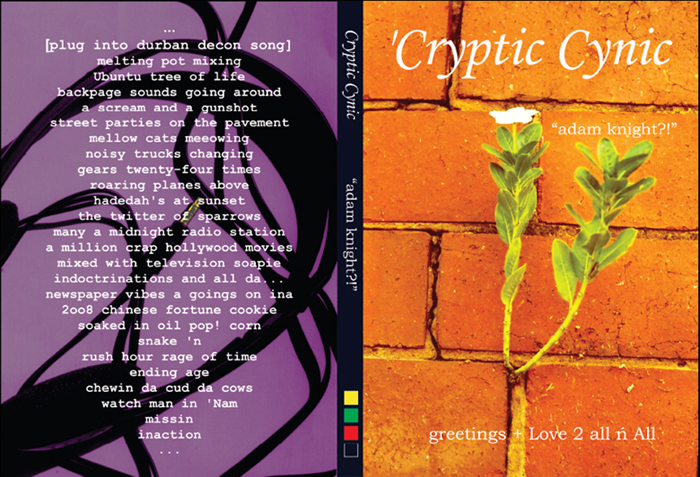 In 1986 Lesley Ann Van Selm became Credo Mutwa’s business partner producing twelve unbelievable years of work and fulfilling Mutwa’s single most burning desire to have his work archived.